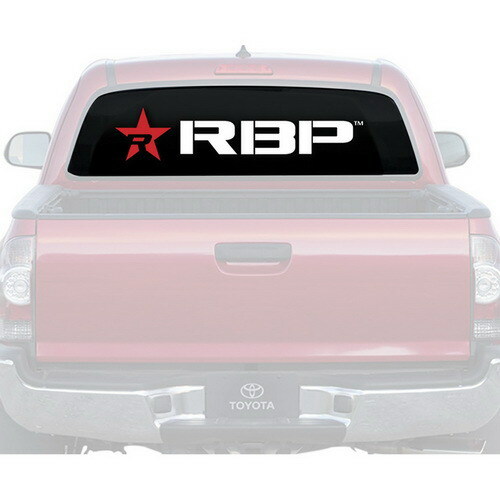 Finish off your custom RBP ride, or show off your love of all things RBP with the RBP Window Graphic! 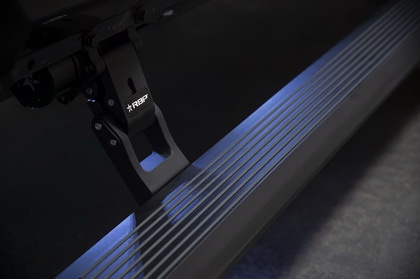 Made from the highest quality vinyl, these graphics won't peel or fade. 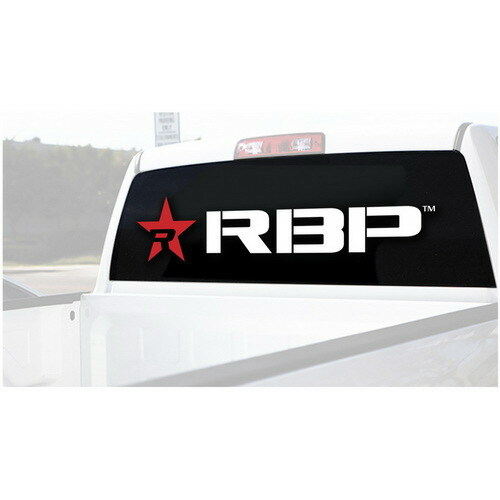 This RBP graphic is made for the full rear window of your full-size truck and is 66 inch x 29 inch and is able to be trimmed to fit your ride for that custom look. It is also perforated to not impede your visibility while driving.